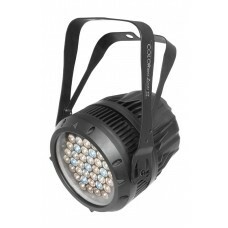 COLORado Zoom WW Tour is the master of warm white light, due to 37 3-watt warm and cool white LEDs that deliver powerful output, filling the warm white end of the color spectrum. 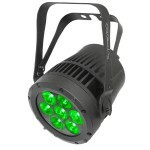 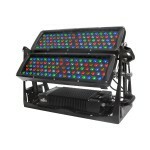 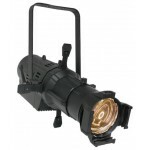 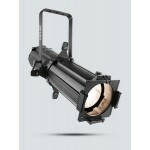 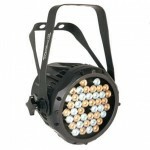 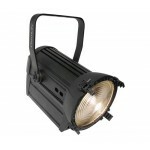 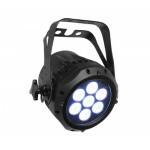 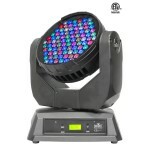 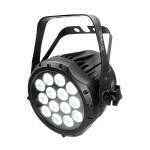 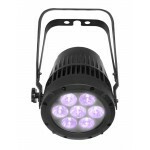 The 8- to 30-degree variable zoom serves to highlight specific areas or flood the stage. 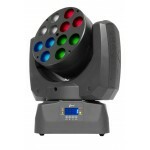 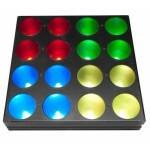 It includes a 5-degree color-blending filter to improve wash field. 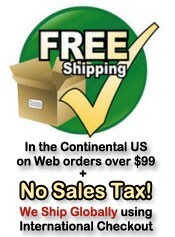 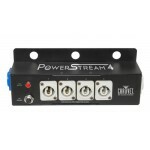 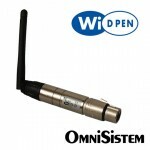 Direct 3- and 5-pin DMX in/out and powerCON® in/out facilitate connections.